The quickest way to grow a business is NOT through aggressive cold calling tactics and an external focus on new names. Instead, the focus should be geared toward developing deeper client relationships. Existing client relationships hold the key to sound growth (you already know your clients) with the least amount of cost and within the shortest possible time. Indeed, current client relationships are the lowest hanging fruit, if your people come armed with the right tools and approach. We have developed a comprehensive approach to developing deeper client relationships and dramatically-improving cross selling results. 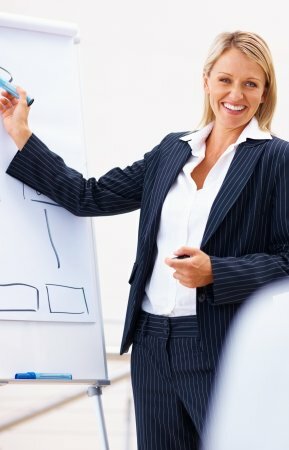 This program is the result of assembling the leading practices, tools, ideas and techniques of those professionals who consistently rank at the top of their organizations for cross-selling.